By Charles Dickens. 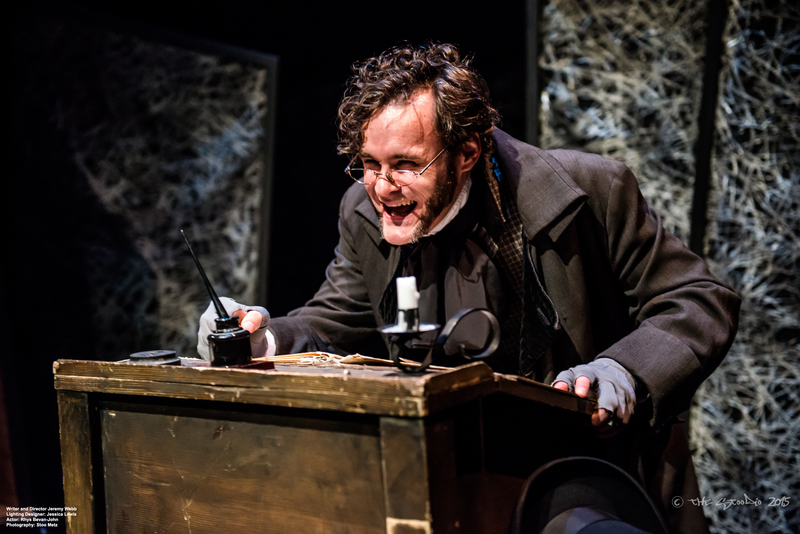 Directed and adapted for the stage by Jeremy Webb. Featuring Rhys Bevan-John and Simon Henderson. 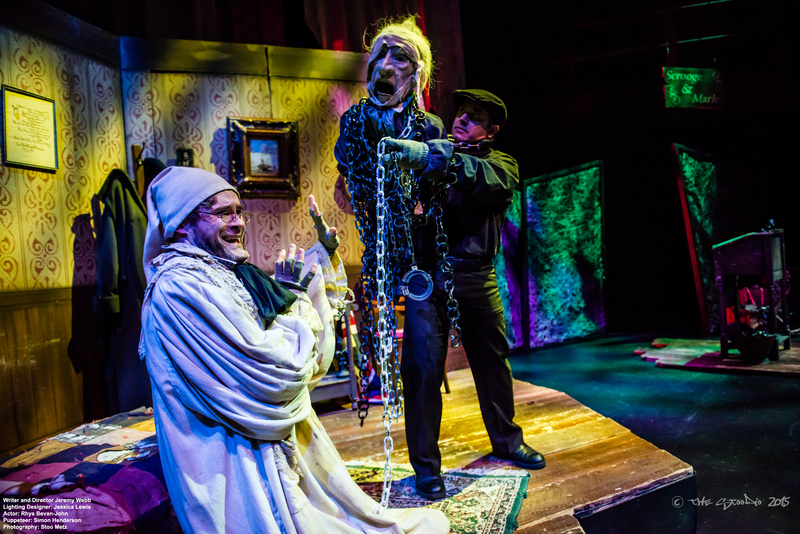 Dickens’ A Christmas Carol is once again brought lovingly to life in this hilarious and haunted holiday experience. A heartwarming story about redemption, charity, and the spirit of Christmas. 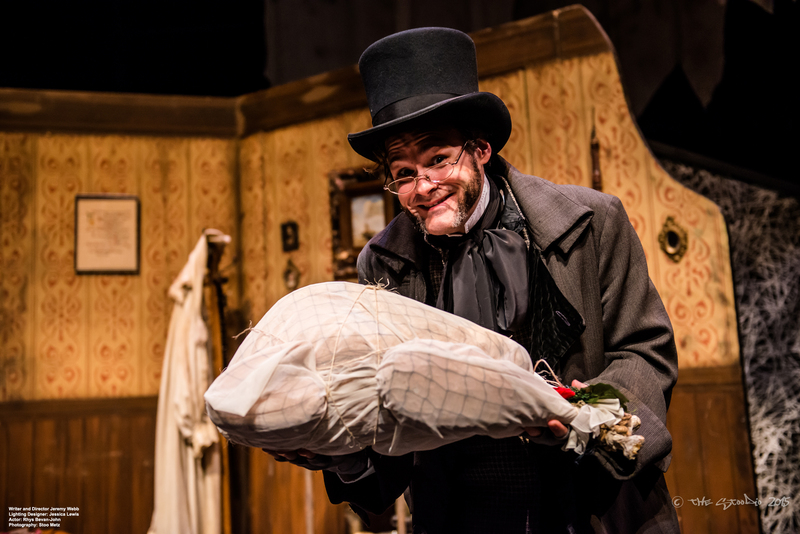 How would you like Scrooge & company at your venue? We can make that happen! 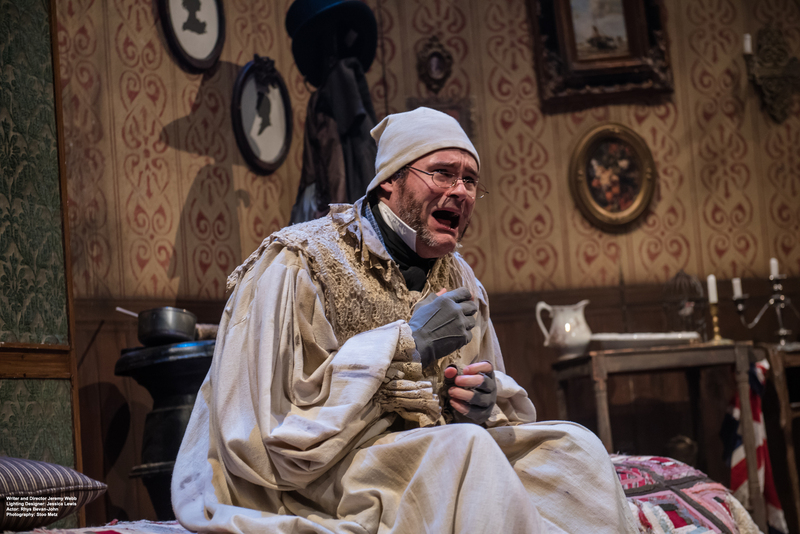 Dickens' A Christmas Carol is available to come to your location: the set, the cast & team, the ghosts, the 'humbug', the music, the fun and laughter. All you supply is the venue and the audience. 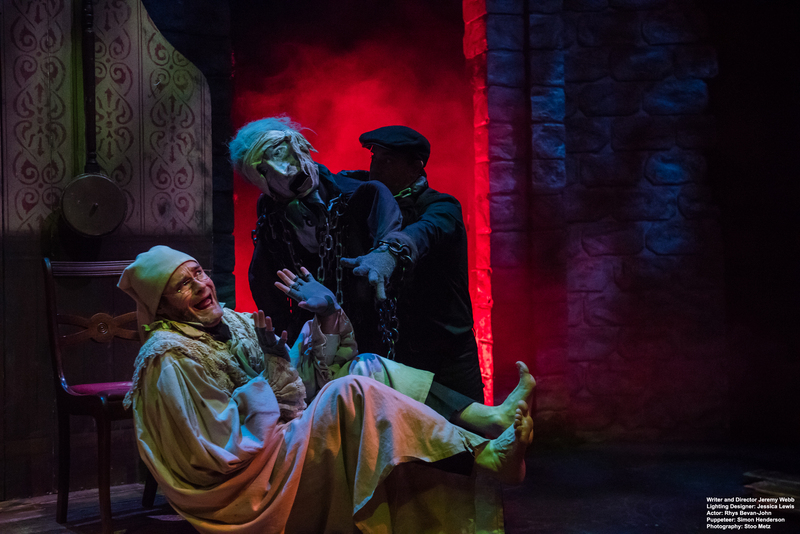 With a beautiful set & lighting design, a script that is full of 'spirit' and audience interaction, this production is an awesome addition to your holiday season. 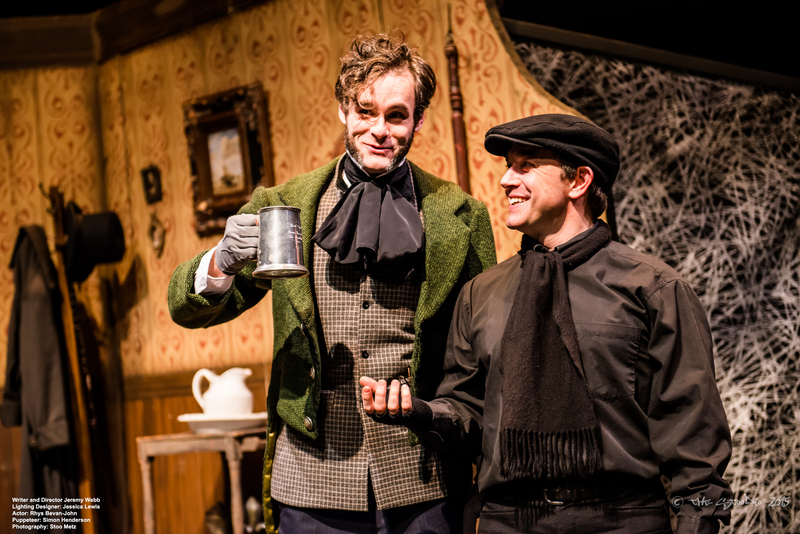 The full performance lasts 90 minutes and can be presented with, or without an intermission. Neptune provides marketing material for you to utilize.